Professional video editing with Dolby digital, 4K and high speed conversion. 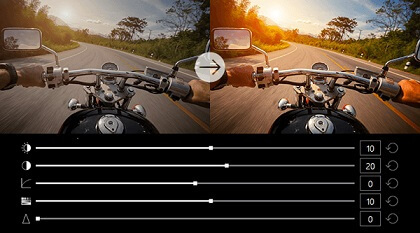 Easily create high resolution videos with cuts, individual fade-ins and effects! Due to 4K in maximum resolution, Dolby 5.1 and high-speed conversion, Ashampoo Movie Studio Pro 2 is the optimal choice for creating and editing videos. Create videos optimized for iPad, Android-based mobiles and many other devices. Utilize new templates, intelligent cutting techniques and new photo effects – and your videos will become an event! 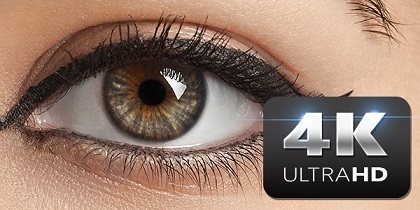 >4K is the future of high resolution videos. Make HD look antiquated! Ads are a stain on any recording. 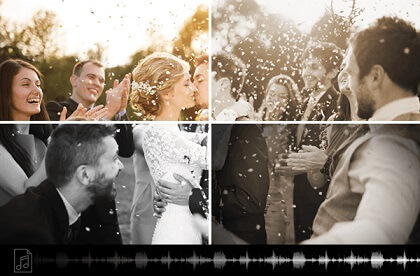 Use pixel precision to remove ads from your recordings down to the millisecond for perfect results. Only with opening and closing credits can movies become a true cinematic experience. Text overlays and subtitles add to the overall flair and turn ordinary video files into real movies. Use the creative tools that come with Ashampoo Movie Studio Pro 2! Not every movie is perfect! 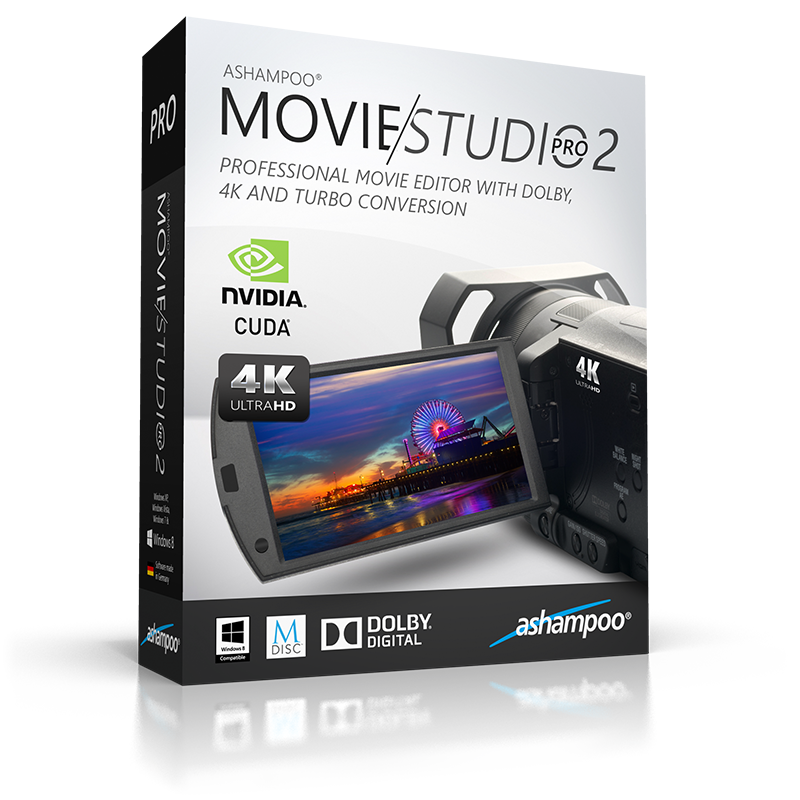 Ashampoo Movie Studio Pro 2 helps you make the most out of your videos. Optimizing several settings can breathe new life into so-so recordings. Make the necessary adjustments and make your videos shine! Add music and sound effects to individual scenes and apply effects such as Sepia or Old Movie for more atmospheric depth. Wind and other ambient noise can ruin any movie. But background music and commentary can make it so much better. Add your own music and voice narration and make your movies more dynamic. 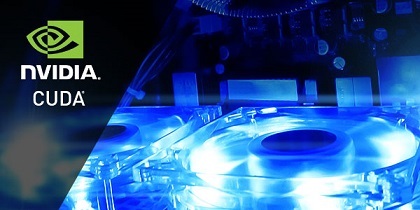 Burn DVDs and Blu-ray discs right from within the application. The burning engine is based on the top-selling Ashampoo Burning Studio. Naturally, you can also save your movies as traditional video files. 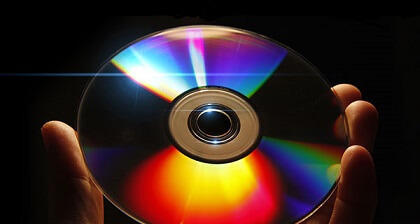 Video playback from DVD or Blu-ray discs provides additional cinematic quality to movies. And videos that were uploaded to online portals make for a lousy gift. Ashampoo Movie Studio Pro 2 gives you a choice. Either immortalize your movies on disc, also ideal for archiving, or simply save them. There's an option for every use case. 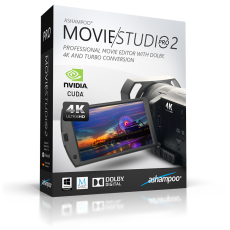 Movie Studio Pro by Ashampoo is ideal for users that want decent movies fast without a lengthy learning process. The application provides users with step by step guides that anyone can follow.